Selling your home and want the optimum price? Fresh will expertly add style and appeal to enhance the perceived value of your home before it is placed on the market for sale. Take a look at our detailed case studies provided by some of our clients. The results really do speak for themselves. We come to you to discuss the options that best suit your property & provide you with a competitive quotation tailored to your needs. 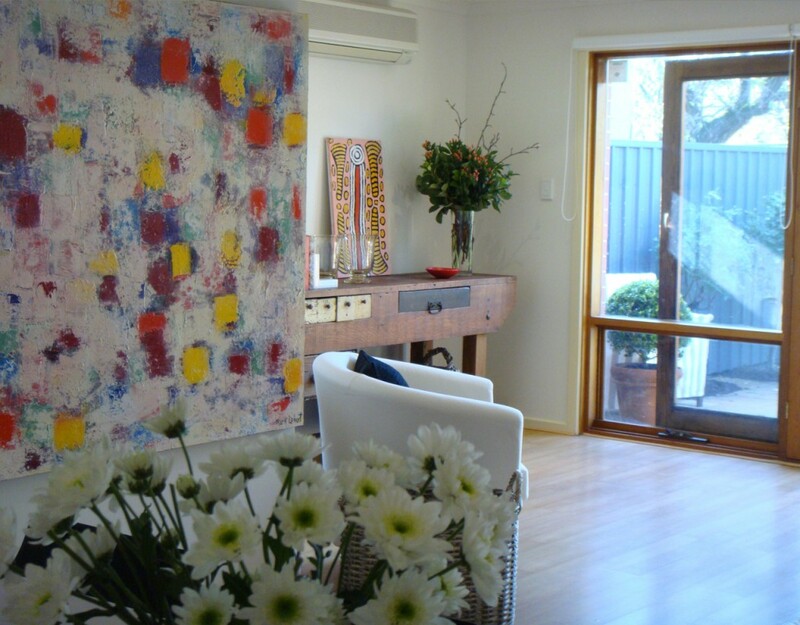 Fresh is a proven and reliable property styling and makeover service. We have the experience and know-how to bring out your property’s full potential, maximising the perceived value of your home before it is placed on the market for sale. Fresh will expertly add style and appeal by creating space and light and we will add life and style to your garden. Thank you so much to the team at Fresh House and Garden Presentations. I recently used them to style our house and my husband and I were amazed at the difference they made. Every room looked so warm, bright and inviting – and stylish! We believe it was a main contributor to the successful sale of our house. We signed a contract for more than the advertised price three days after our first open – so we couldn’t have been happier. Everyone involved in the company were fantastic to deal with; friendly, professional and honest. I would highly recommend them to anyone looking to sell, and next time we have to sell a house I know who I’ll be calling. Thanks again for all your effort and hard work, Kim. Thanks so much for the maintenance, painting and presentation services you provided to our home. We sold the house within 4 weeks of starting the campaign and exceeded our expectations of sale price. The money spent on doing up the property was well worth the investment. Getting all those jobs done made such a cast improvement to the property. Your advice was spot on and the work was done in our time frame. Thanks too for such great communication whilst project managing and in a thorough follow up at the end of the maintenance phase. The furnishing of the house for open inspections was perfect. The house looked so warm and inviting. Thanks again, it was a pleasure working with you. Robyn. We would like to thank you all at fresh for your advice as to the best way to present our house in Unley for sale. We followed your recommendations and the house sold today, two weeks prior to the planned auction, for a very good price. We learned a great deal from your input and we are sure we would not have achieved such a good result if we hadn’t followed your advice. I would like to thank you for the effort you put into presenting our unit in Rosslyn Park. The presentations of all the rooms were exquisite. It was originally going to auction but because if very strong interest before the auction date, it was sold prior with a very positive outcome. 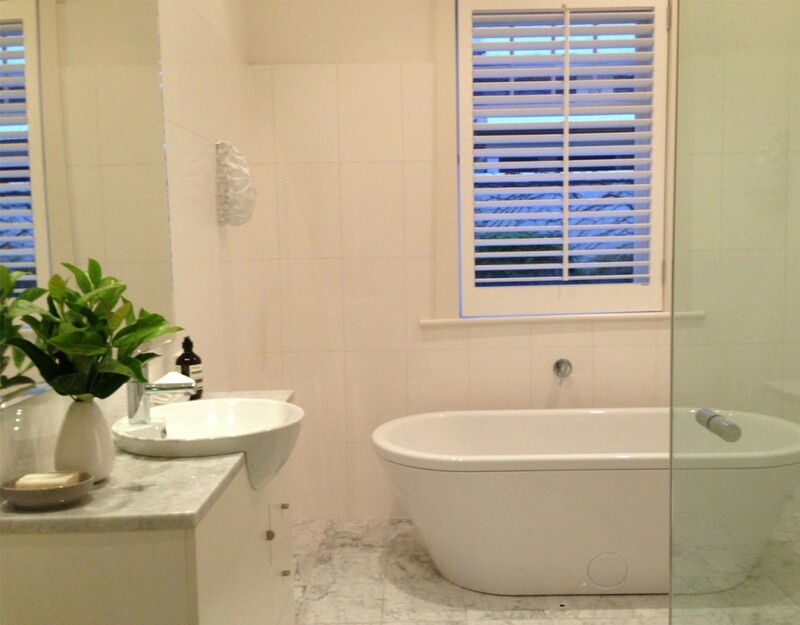 I would not hesitate to recommend your company to others who are contemplating selling their property. Once again thank you.